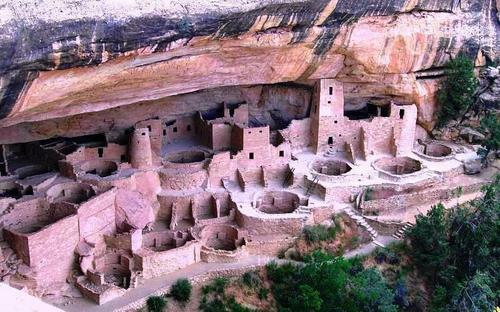 Mesa Verde, Cliff Palace. Cliff Dwellings. HD Wallpaper and background images in the 美利坚合众国 club tagged: america. I've been there and went inside and it was sweeeeet!